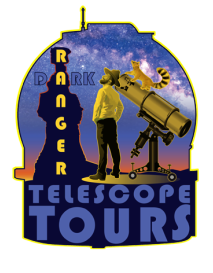 Dark Ranger Telescope Tours is a small family business dedicated to increasing astronomy literacy and heightening awareness about the importance of protecting natural darkness, for its myriad of values, against the malignancy of light pollution. We further these goals through public presentations and K-12 educational outreach. 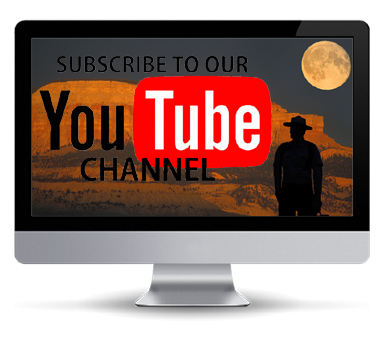 Our observatory, The Dark Ranger Observatory, is located in Tropic, Utah on the boundary of beautiful Bryce Canyon National Park. 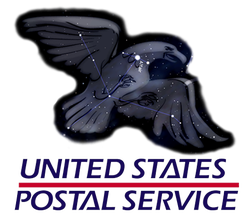 Not only do we have one of the largest collections of telescopes in the 4-corners region (Utah, Arizona, New Mexico, Colorado), we also have nearly a century of collective stargazing experience. Above all, and as our Trip Advisor reviews attest, we pride ourselves in being entertaining, educational, and energetic hosts.